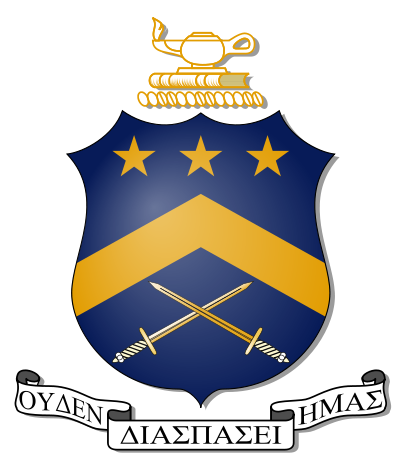 For more than 100 years, Pi Kappa Phi has been building better men on college campuses across the country. From our humble roots at the College of Charleston in South Carolina to over 130 campuses today, Pi Kappa Phi stands for a commitment to fundamental values. We are a first CLASS fraternity who firmly believes in the tenets of Character, Leadership, Academics, Sportsmanship, and Service. These principles are not only valued but instilled through leading-edge educational, service, and leadership opportunities. We are "Leaders by Choice."